EPA estimated fuel economy for 3.6R at 28 highway MPG. Actual mileage may vary. 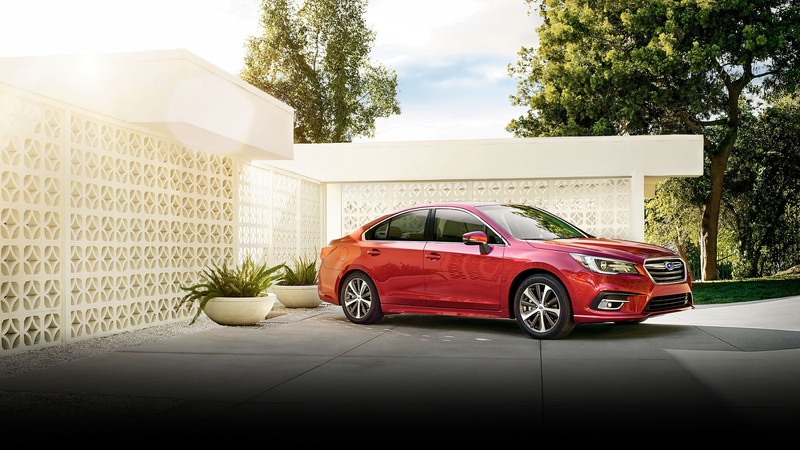 For more power, elevated style and total freedom on the road, look no further than the 2018 Legacy 3.6R Limited. 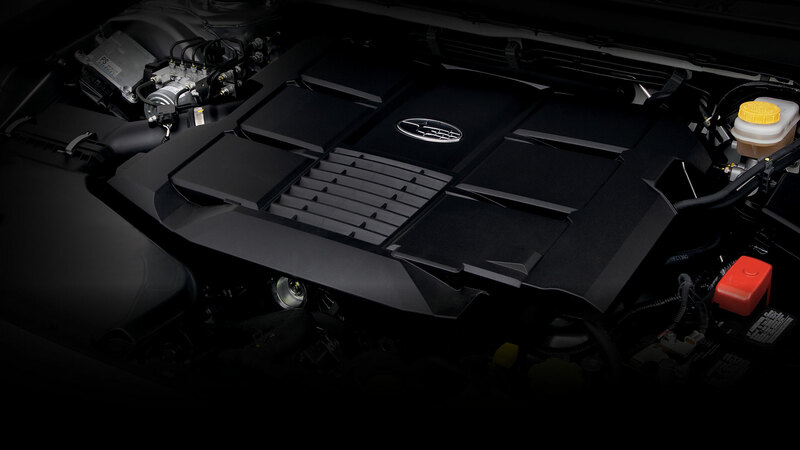 Starting with its namesake, the 3.6-liter 6-cylinder BOXER® engine, you’ll instantly notice the difference that 256 hp makes. 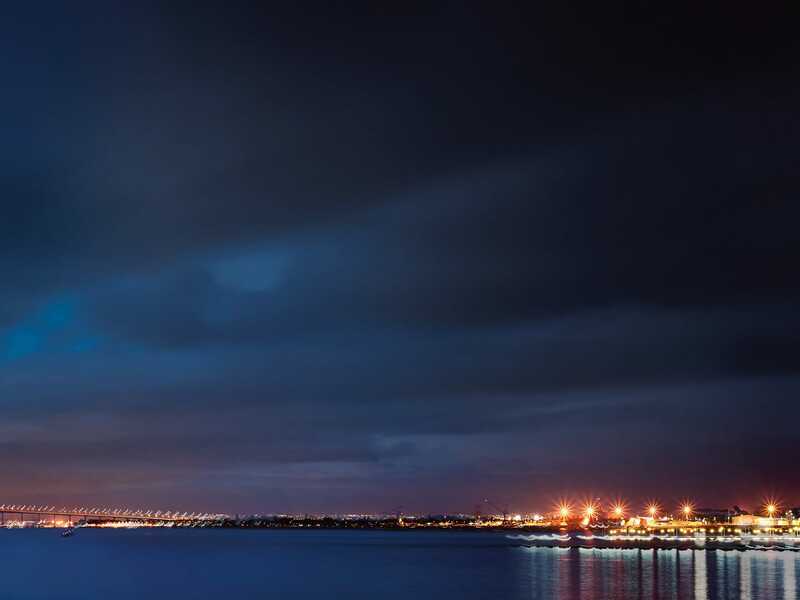 From standard LED Steering Responsive Headlights (SRH) that can help you see around corners at night, to the smooth responsiveness of the Lineartronic® transmission, every element of the 3.6R has been considered–and maximized. With 6 cylinders and 256 hp, there’s more power to play with in the 3.6R and at 28 highway MPG1, you’ll have plenty of time to enjoy it between fill-ups. You’ll also find it more engaging with considerable control, thanks to its balanced SUBARU BOXER® engine and standard Subaru Symmetrical All-Wheel Drive. Plus, Active Torque Vectoring keeps the handling more precise for an especially engaging drive. 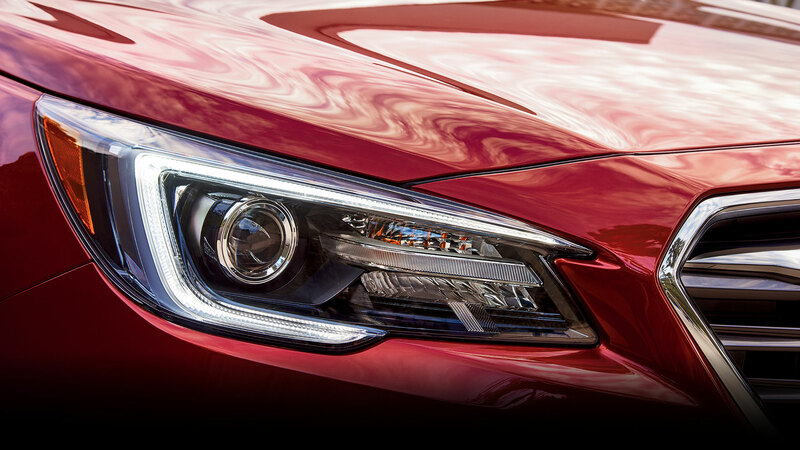 New for 2018, these headlights help give you more visibility around corners. As you steer, they adjust to point in the direction you're turning. 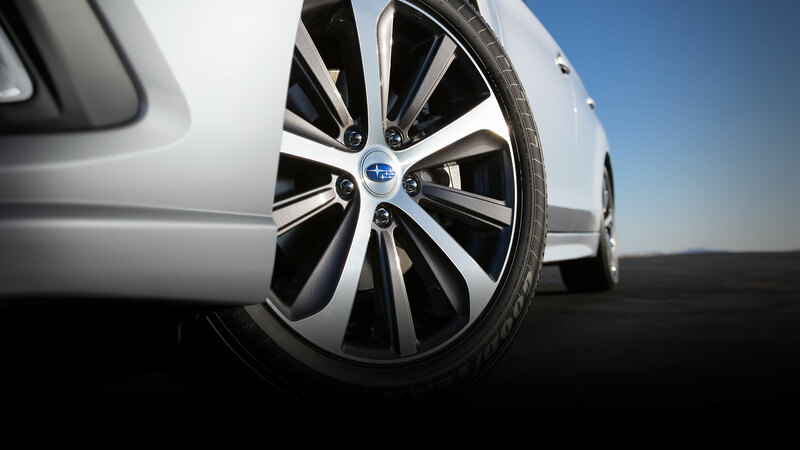 Large 18-inch alloy wheels offer a bold style for a sophisticated look. 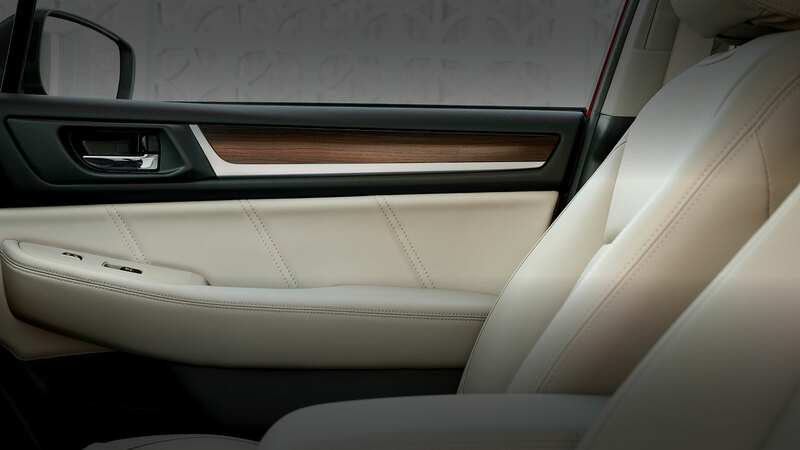 With detailed stitching and plush comfort throughout, the leather-trimmed interior heightens the driving experience for both you and your passengers.